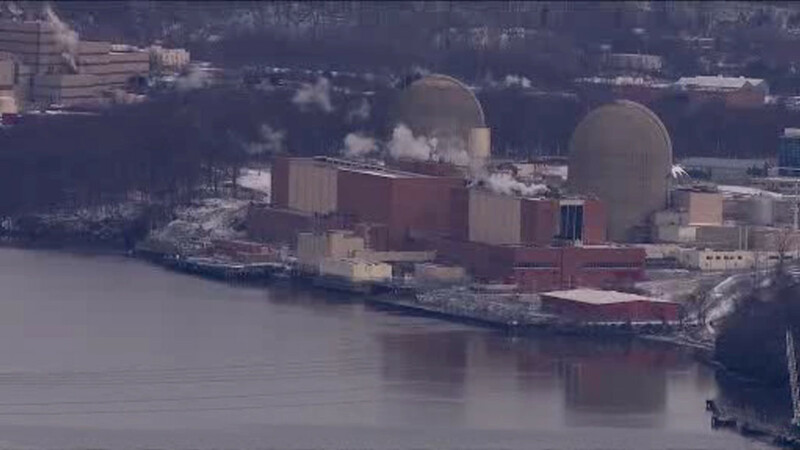 ALBANY, New York (WABC) -- The New York Legislature will meet on Tuesday at a public hearing on the impact of the shutdown of the Indian Point Nuclear Power Plant. The shutdown, which will occur by April 2021, was announced last month by Governor Andrew Cuomo. Tuesday's hearing is slated to evaluate the shutdown's impact on electrical grid reliability, jobs and local tax revenue, and the details on how the site will be decommissioned. Indian Point currently produces approximately 25 percent of the electricity used in New York City and Westchester County.